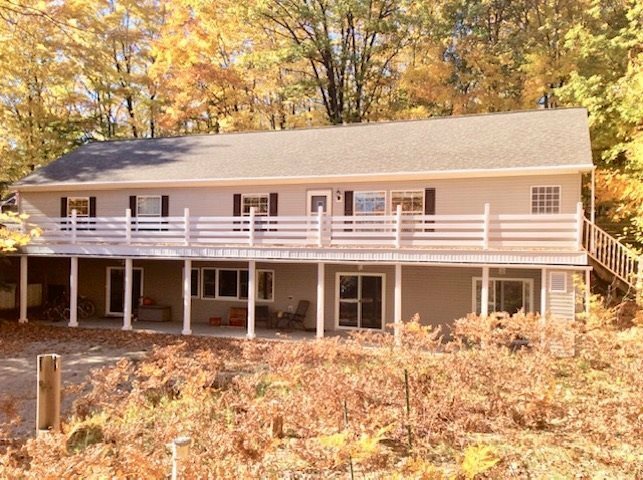 Nestled in a country setting, this home is centrally located between the charming communities of Harbor Springs and Petoskey. Next to skiing and golf. Within minutes to the Tunnel of Trees, sandy beaches and boating. This home features large decks, bonus room above garage, hardwood flooring, in~floor heat, loft beds, and jet tubs. Walk~out finished basement with radiant heat makes the lower level warm and cozy for winter months. Call for your tour today!!! !